I want to thank each and every one of you who have been lovingly patient as I work through some personal issues that have been karate chopping me upside my forehead and back lately. Smile. 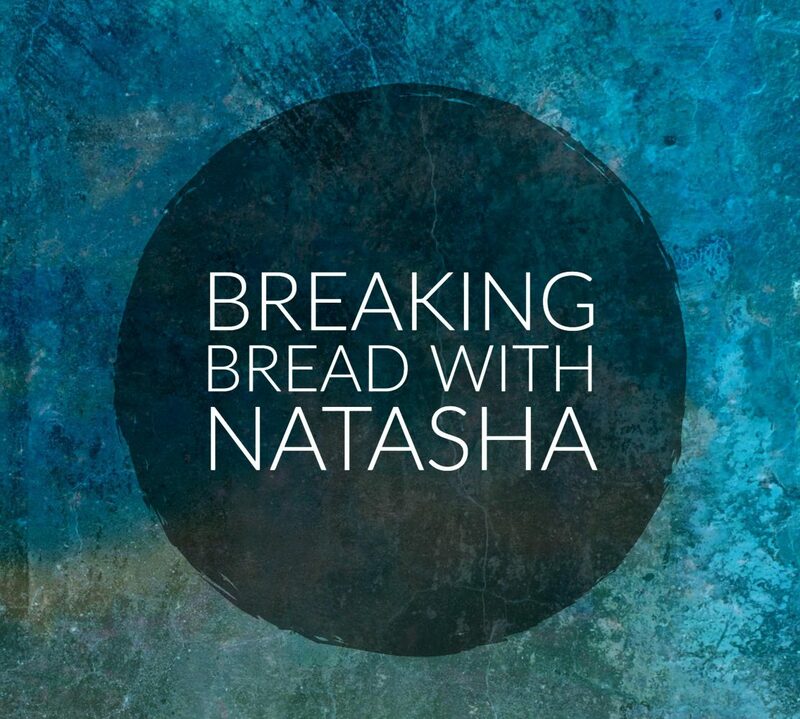 Breaking Bread each day is not as easy as it may appear. So sometimes my energy is not as high as it needs to be in order to engage at the level that is needed. So I appreciate you for being patient in my renewal and healing process. I love you all. Today’s message was sent to me by my dear friend Juanita B. and wowsers was it sent right on time. This message is exactly what I needed to read today. I hope it’s also exactly what you need to read. Enjoy! Sometimes God asks us to do things that don’t make sense. It doesn’t seem logical. It doesn’t fit into our budget. It doesn’t line up with our schedule. “God, You want me to go back to college? I’m 40 years old.” “God, You want me to give them a gift? I was saving those funds for my own dreams.” Or, “God, You want me to leave this secure position that I’ve had for years and start my own business?” Too often we overanalyze it. We debate it. Look at it only in the natural. We end up making excuses, talking ourselves out of it, “That couldn’t be God.” But if you’re going to reach your highest potential, you have to have bold obedience. That means you obey even when you don’t understand it. You just do it even when it doesn’t make sense. That’s what faith is all about. If you can understand everything, you have the time, the money, it’s all lined up, then that doesn’t really take any faith. God will ask you to do things that seem far out, unusual, not practical. With every act of obedience, there is a blessing attached to it. When you do what you know God wants you to do, a blessing will follow. God rewards obedience! Father, today I choose to obey You. I let go of trying to reason it all out in my mind and choose to trust You. Thank You for Your faithfulness and for rewarding my obedience in Jesus’ name. Amen. I’ve noticed that my paths are always rocky and painful when I’m disobedient to God. I spend more time overanalyzing and debating His messages, than I do obeying Him—and I just can’t seem to learn the lesson to obey even when I don’t understand, and especially when it doesn’t make sense. If I truly had faith, then this process wouldn’t be so difficult. 1. What do you think about today’s message? 2. What would you like to add to today’s prayer and/or reflection? 3. If you can, please share a testimony of how life changed for you when you began to consistently obey God.